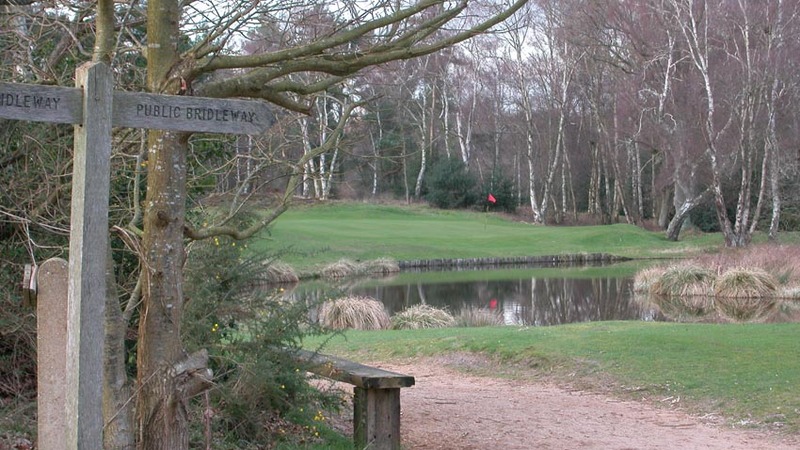 Ahhh, here is a course to brag about, and one for the truly discerning golfer! 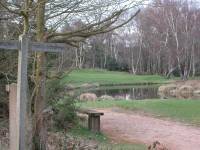 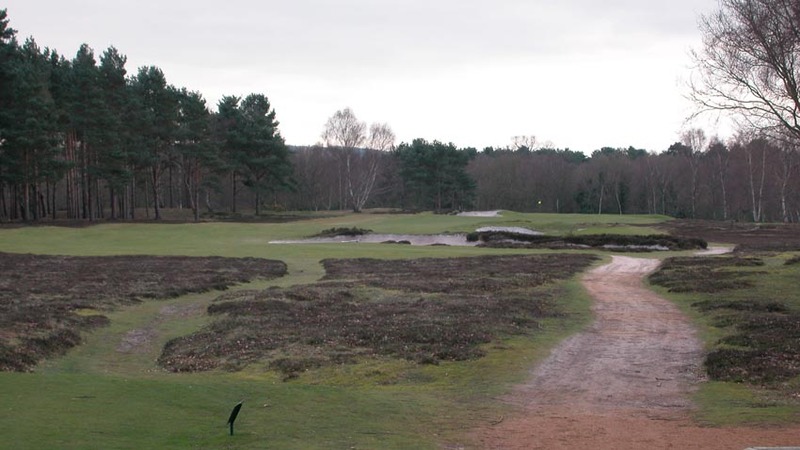 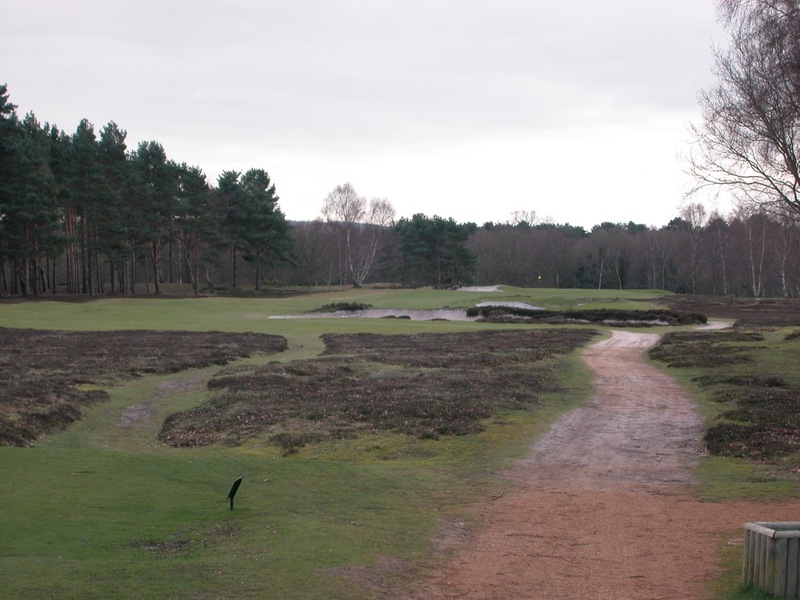 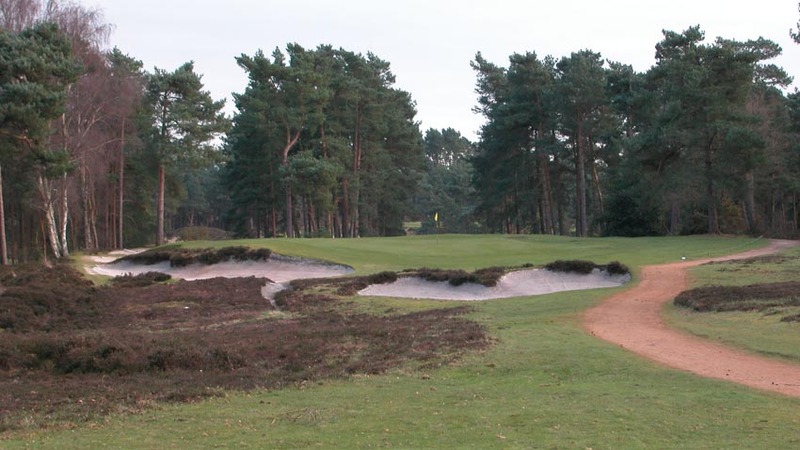 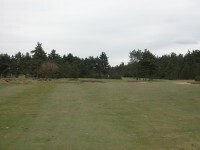 This is the West Sussex Golf Club in Pulborough, about an hour southwest of London England, a course where one can find glimpses of Pine Valley, Augusta National, and Sunningdale throughout the 18, with endless expanses of green, closely mowed fairways bordered by tall pines, and a little heathland heather added. 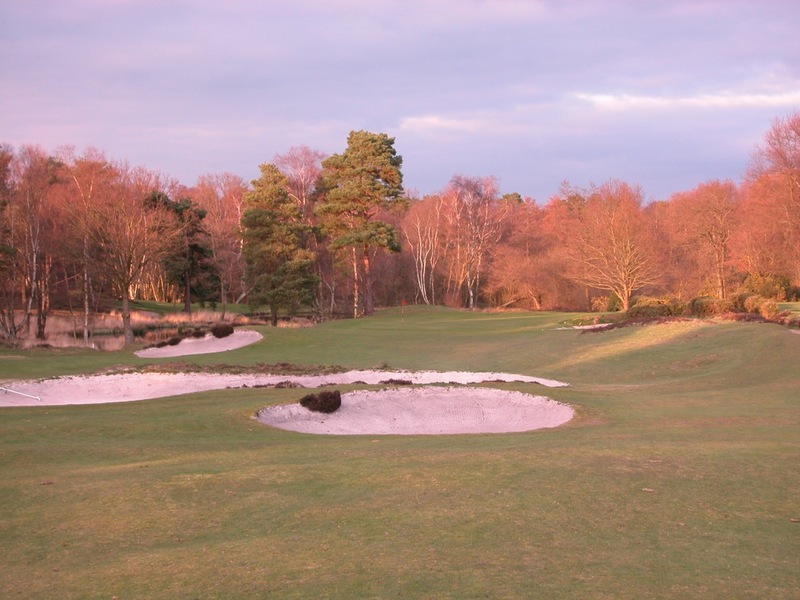 Not overly difficult, and on the shortish side with a par of 68, West Sussex Golf Club in Pulborough is nevertheless a very special place. 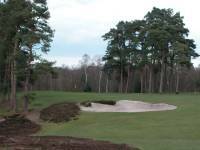 The bunkers at West Sussex Golf Club are filled with the most beautiful sand we have ever seen, dug up from a pit behind the 2nd green. 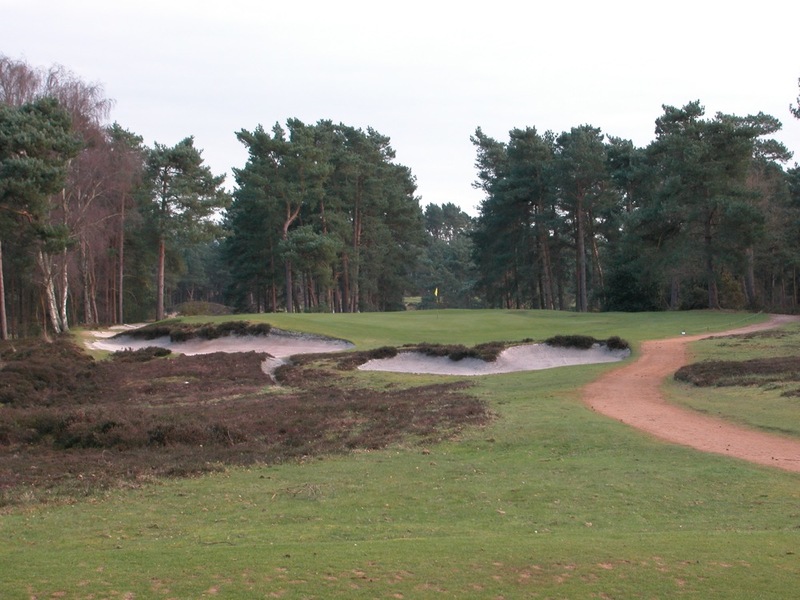 They have a lavender tinge to them, with the heather draping over the lips, just gorgeous! 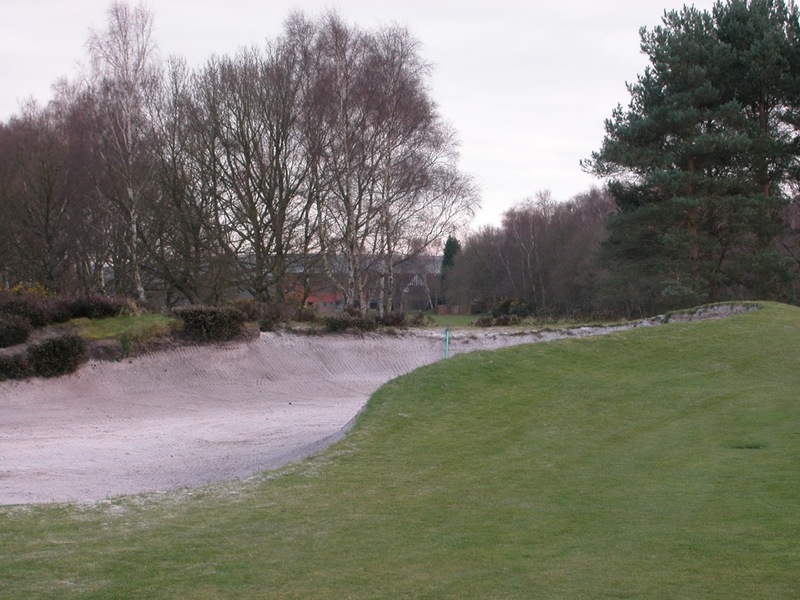 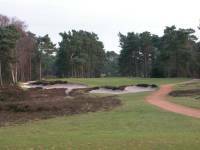 In fact, none other than Wentworth Club frequently buys and ships sand straight from West Sussex Golf Club. 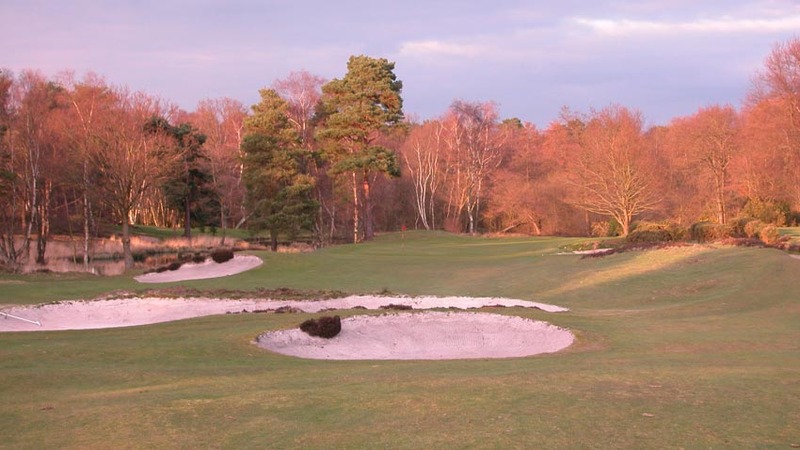 West Sussex Golf Club is home to some of the best and most beautiful par-3’s we have played, as well as the only true dogleg par-3 that we know of, the 7th. 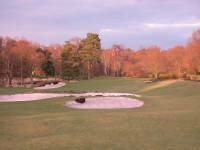 West Sussex Golf Club is a very private club, but those that take the time to seek it out are welcomed. 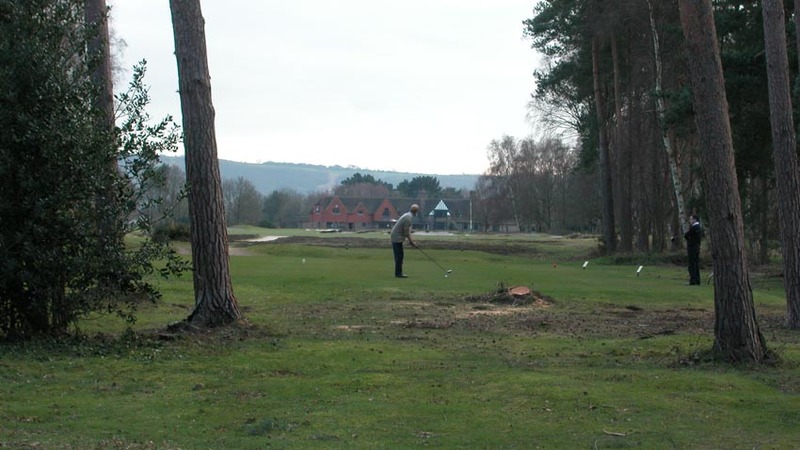 If you’ve come to the London England area for golf, you’ve done so in search of exactly this kind of place, West Sussex Golf Club in Pulborough! 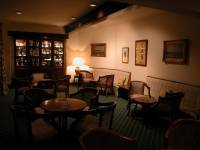 "A rousing "Job Well Done"."